One key reason for OpinionLab’s success was our ability to fill the funnel and add 9 to 12 new logos each quarter in addition to having specific plans to penetrate existing accounts. In the last three and a half years our sales team added 137 significant new logos. The ability to better define, manage, qualify, and control their sales cycles. We provided Jim’s sales team with our Visionary Selling program, which was fully customized with sales enablement tools so that role-plays, case work, and other activities were as real-world as possible and aligned with OpinionLab’s markets, buyers and their needs, and OpinionLab’s capabilities. The sales enablement tools were also an invaluable component to help reinforce the training and support sales people when they were in the field executing sales. We provided Jim and his sales management team with our High Performance Sales Management program. 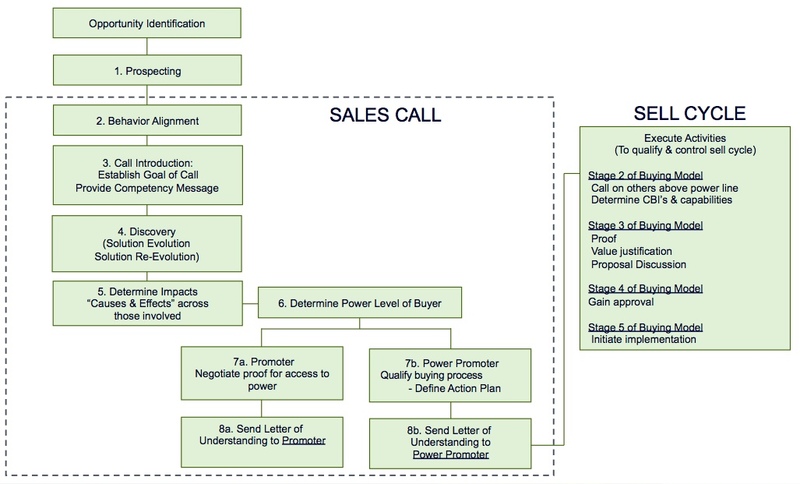 Develop a seller’s skills to achieve metric-based performance improvement. An important reason for OpinionLab’s success was their ability to fill the funnel and add 9 to 12 new logos each quarter in addition to having specific plans to penetrate existing accounts. In the last three and a half years the OpinionLab sales team added 137 significant new logos.